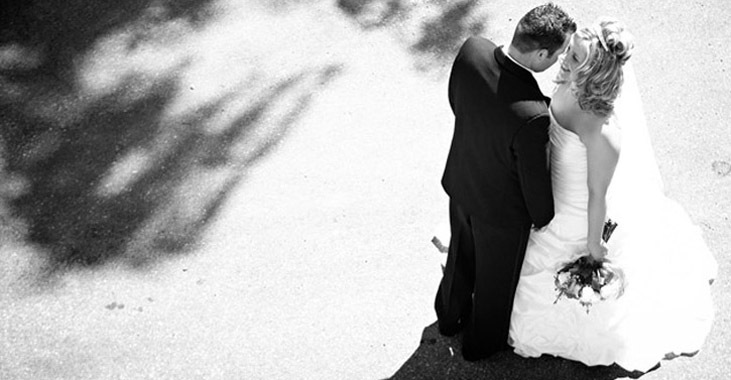 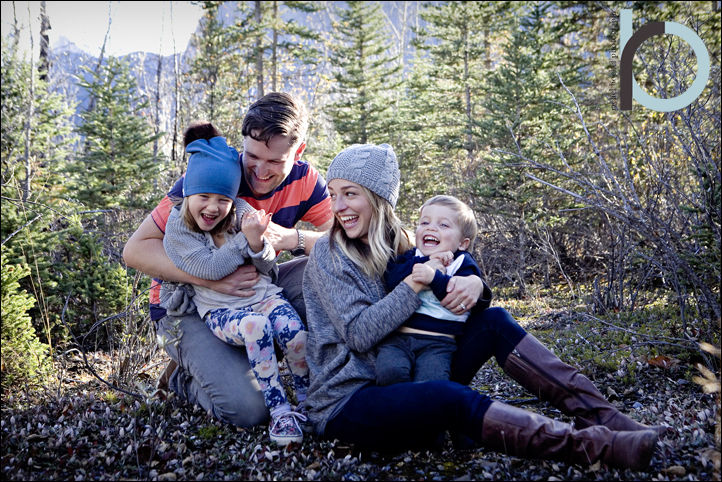 invited back into their lives to photograph their adventures as a family of 4. 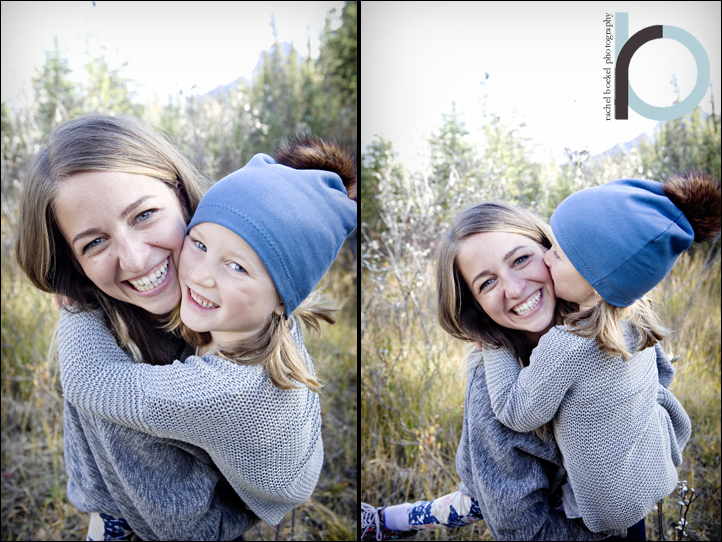 One thing I enjoy about photographing in Canmore, Ab is the space, the total pureness and rawness of the landscape. 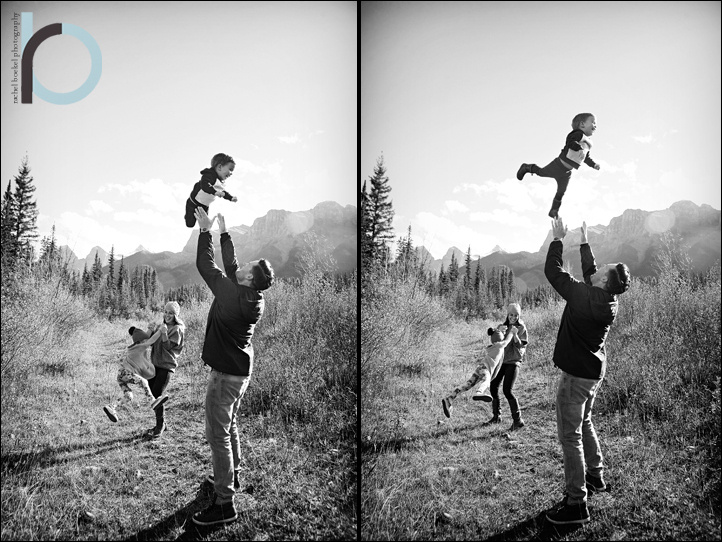 photograph them being the wonderful family that they are! 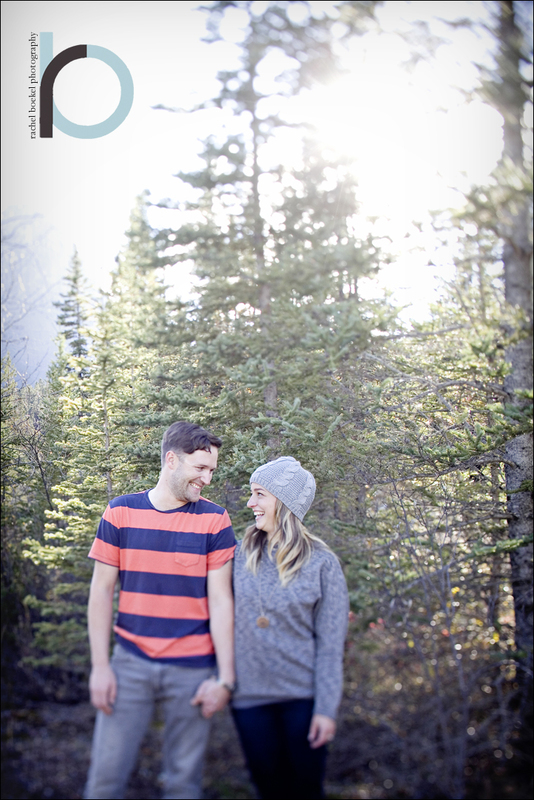 I am back in Canmore this coming weekend. 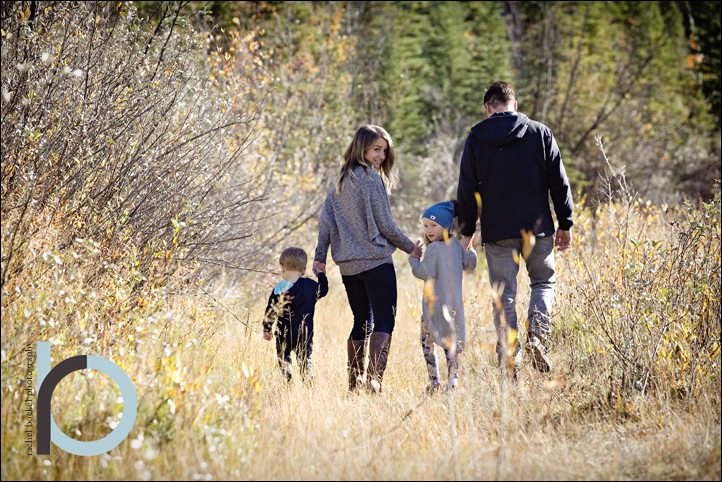 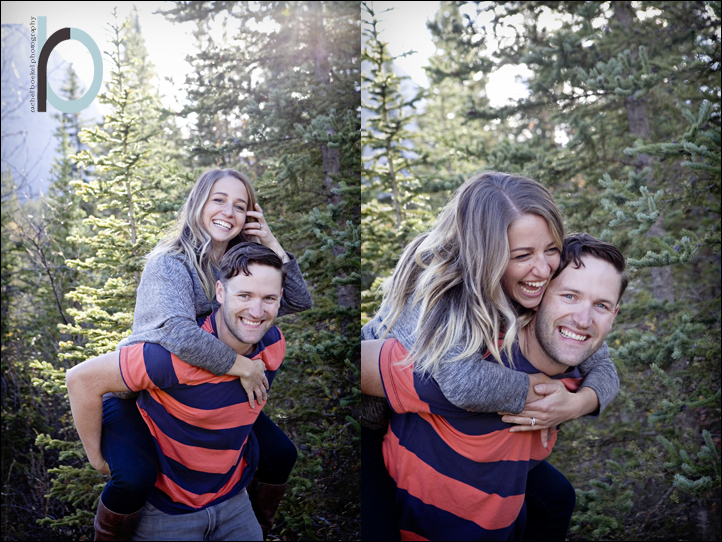 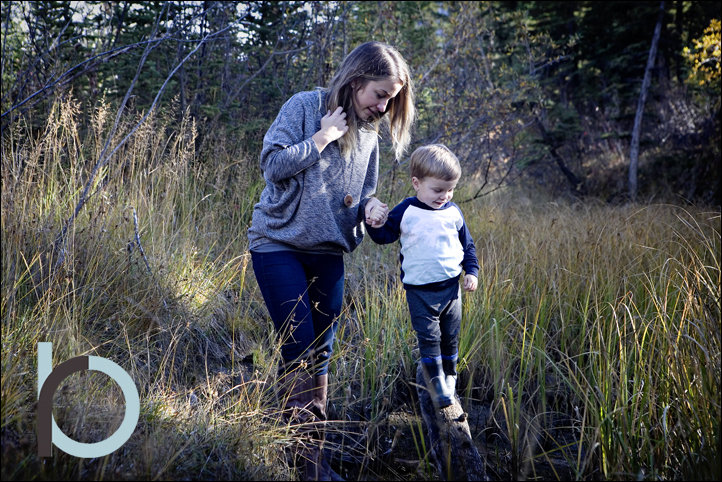 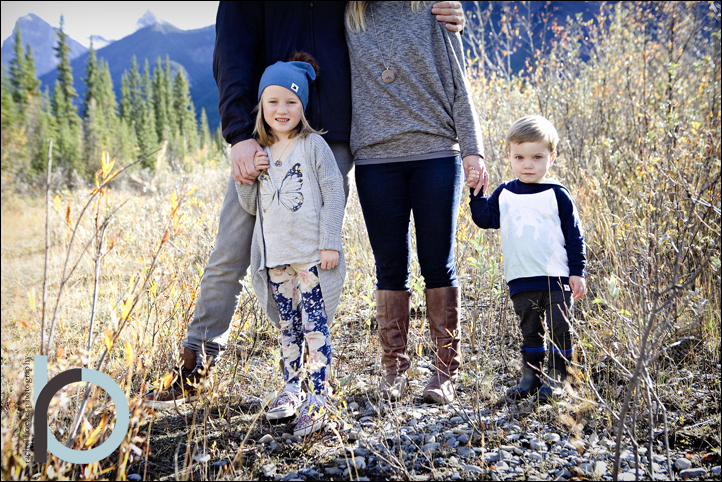 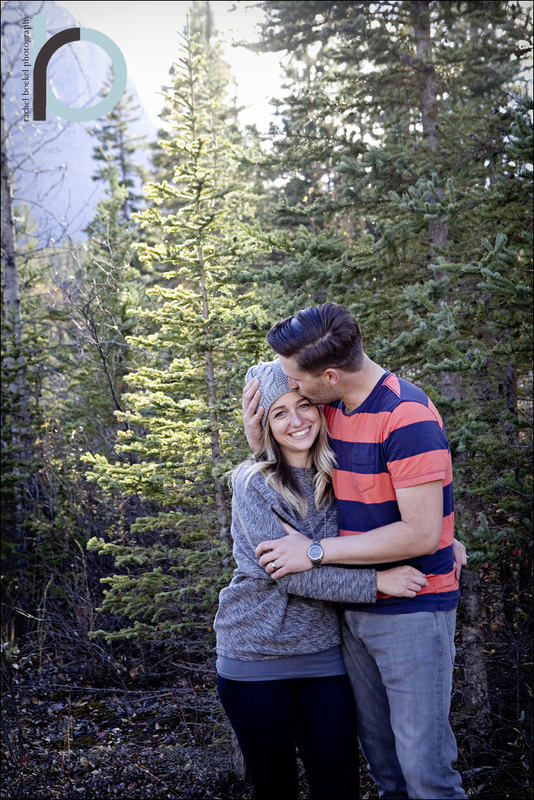 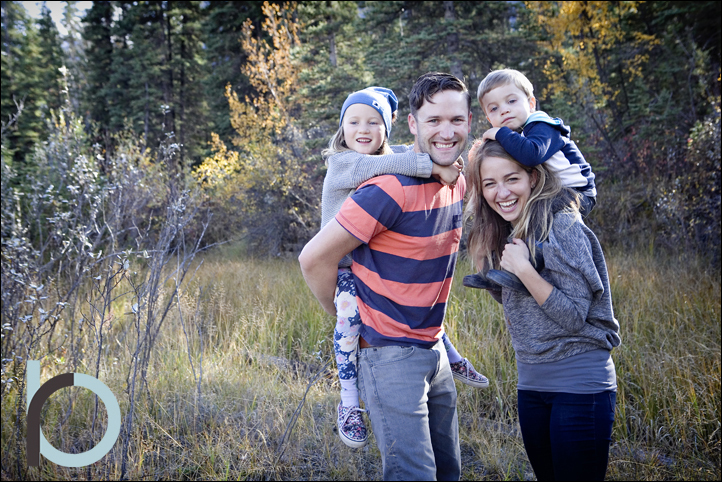 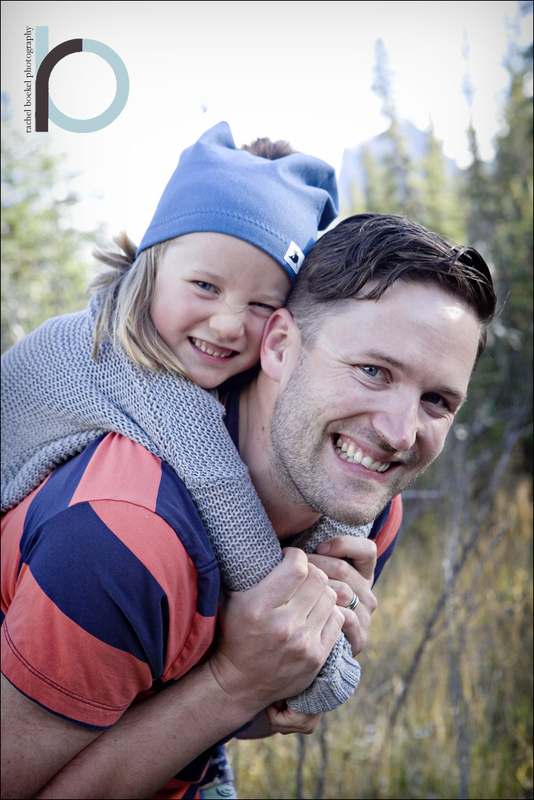 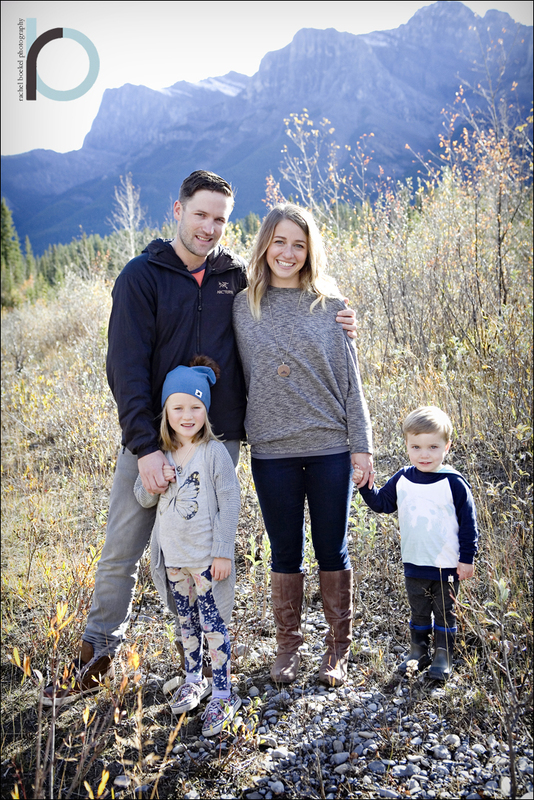 I am offering 15% off of your session fee, for Canmore this week only! 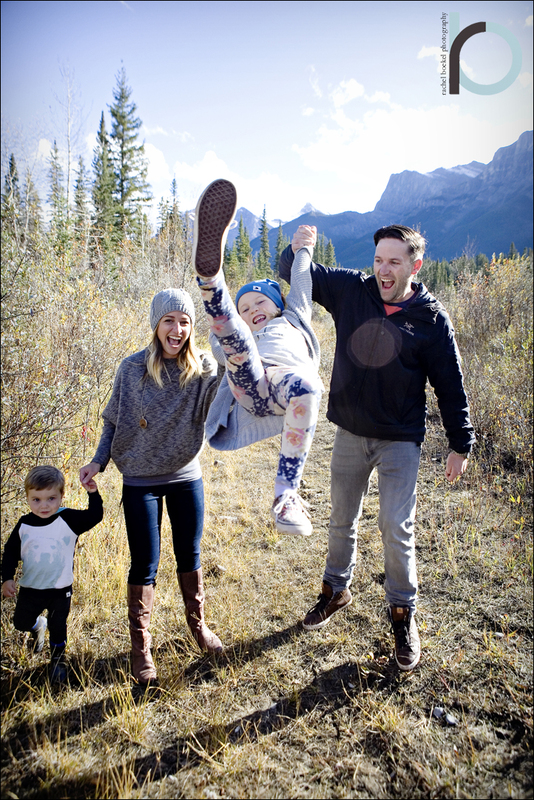 Thank you Ashton Family for all of the high flying, high kicking and high loving fun!